Tibet is one of the world's most extraordinary destination with a unique natural environment and a long history. Holiday China Tour provides Tibet tour packages, Tibet private tours, Sichuan-Tibet Tours, Yunnan-Tibet Tours, China tours to Tibet. We provdie you rich resource of up-to-date Tibet tour information and help you to plan your trip to the holy lands on the "Roof of the World"
Holiday China Tour operator offers you quality Tibet tours, most popular private Tibet tour packages to the historical and cultural sites and attracations in and around Tibet. 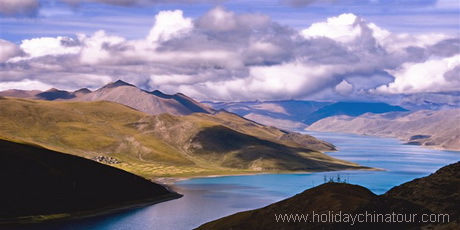 We can also customize your itinerary to see the most beautiful sights in and around Tibet. Tibet is a plateau region in Asia, north-east of the Himalayas in China. 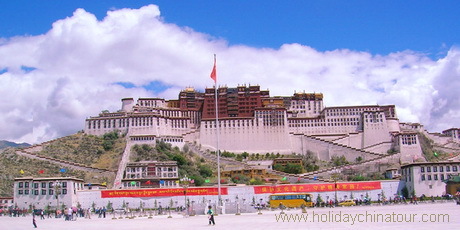 Tibet has become a very famous tourist destination in China with may scenic and historical attractions. Tibet is well-preserved ancient features. 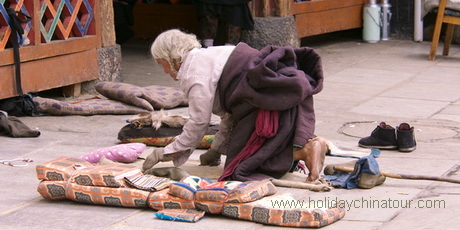 Holiday China Tour offers various Tibet tours package starting from Beijing. 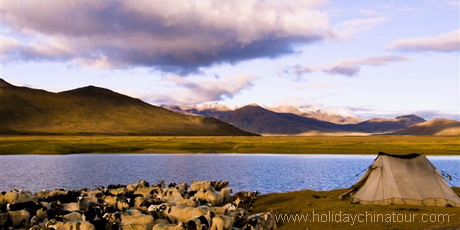 Tibet is also must-see place of your wonderful China vacation. 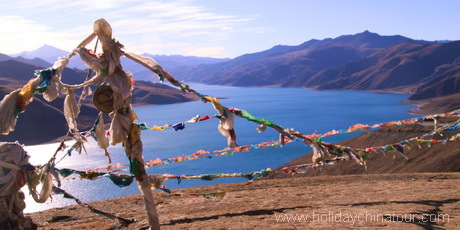 Holiday China Tour offers wonderful Tibet tours, Tibet travel, private Tibet tour package, Yangtze River Cruise tour, Islamic Tibet Muslim tours, more tailor-made tours to enjoy Yangtze River Cruise by different ways.